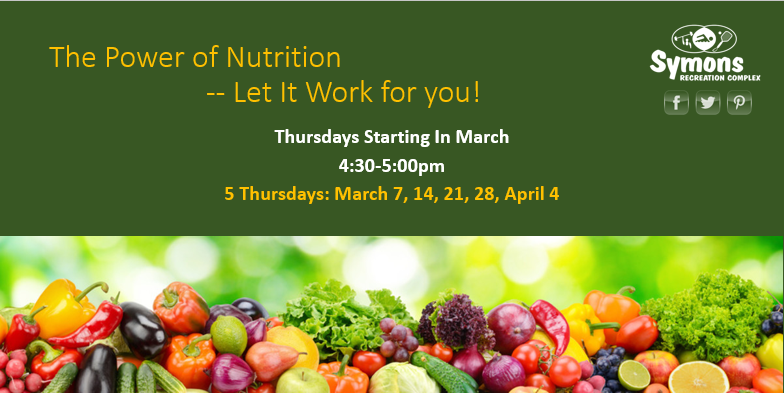 Join Patty Speirs-Meyers, registered dietitian, who will help you wade through all your nutrition questions. What are nutrients and what do they do? Progress & hanging in there for the long haul. Must Pre-Register, limited space available.